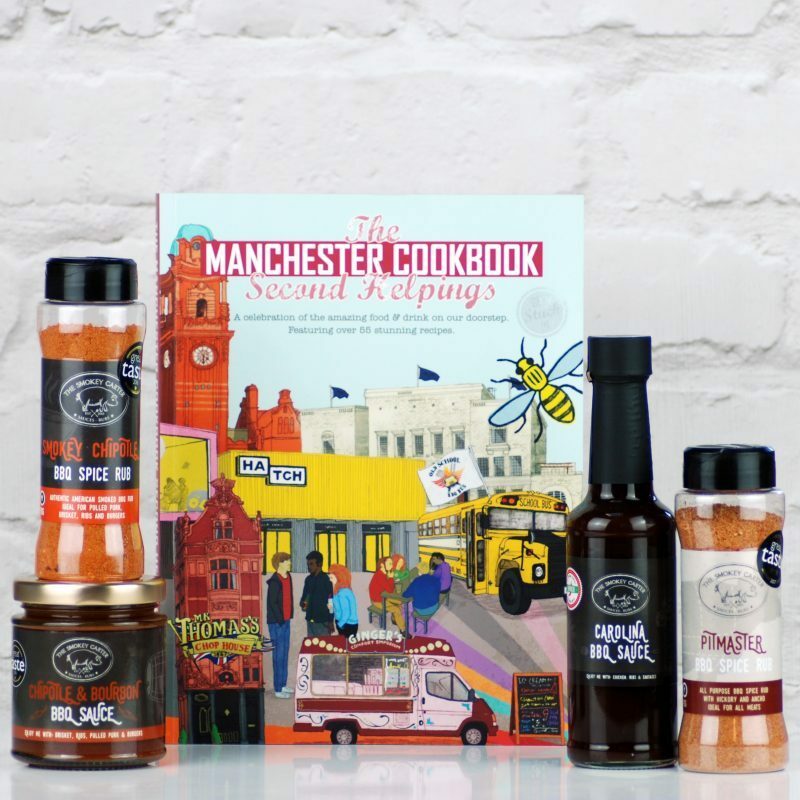 When we were contacted by Meze Publishing to feature in ‘The Manchester Cookbook Second Helpings’ along side Manchester’s cooking elite, we thought it would be a great opportunity to share our love for food and of course our range of world inspired BBQ rubs and sauces. Faced with the task of choosing only one recipe to feature was a difficult task. It had to be barbecue so decided on doing St Louis Style Ribs in the smoker. St. Louis-style ribs are bigger and meatier than your standard baby back ribs. They are a different cut as they are located further down towards the belly of the pig. Due to the higher fat content they are more flavourful. This fat renders out during the cooking process, leaving the meat succulent and delicious. 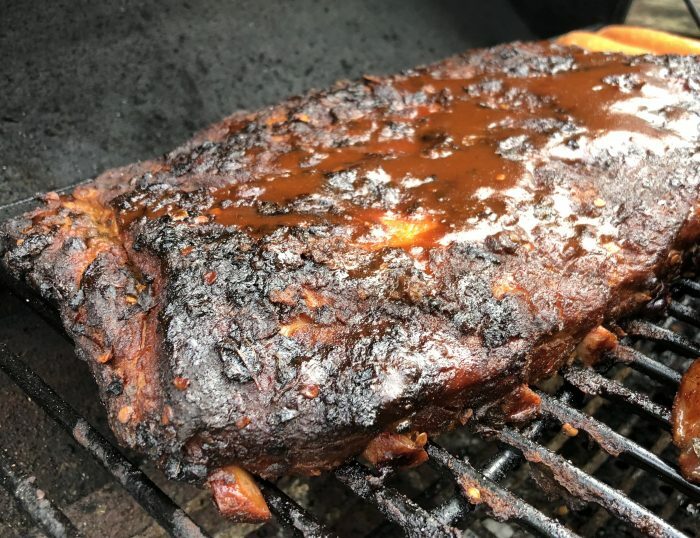 This particular recipe has used Smokey Chipotle BBQ Rub and the Chipotle and Bourbon BBQ Sauce, but you can experiment with other combinations, such as Pitmaster BBQ Rub with Carolina BBQ sauce. 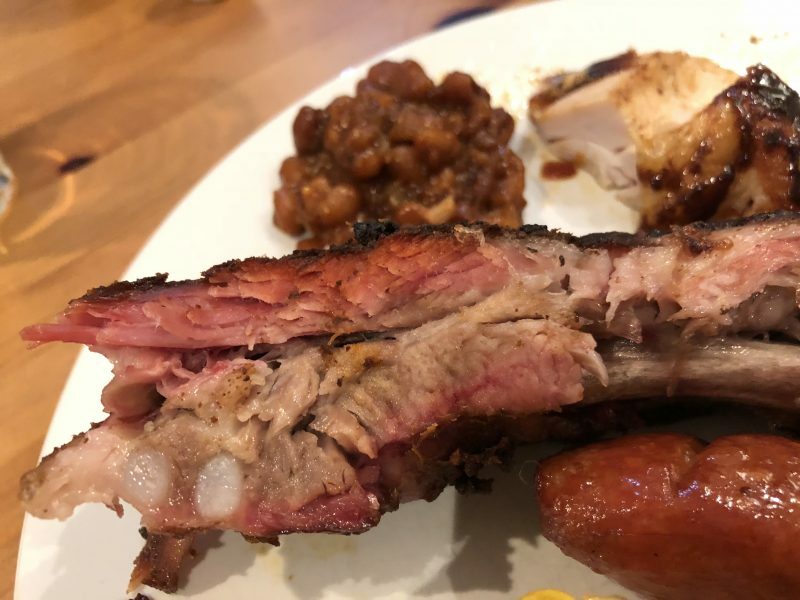 For excellent quality ribs, Sherwood Foods offer a great range of cuts for barbecuing and smoking. Available through Riverside Garden Centre here. 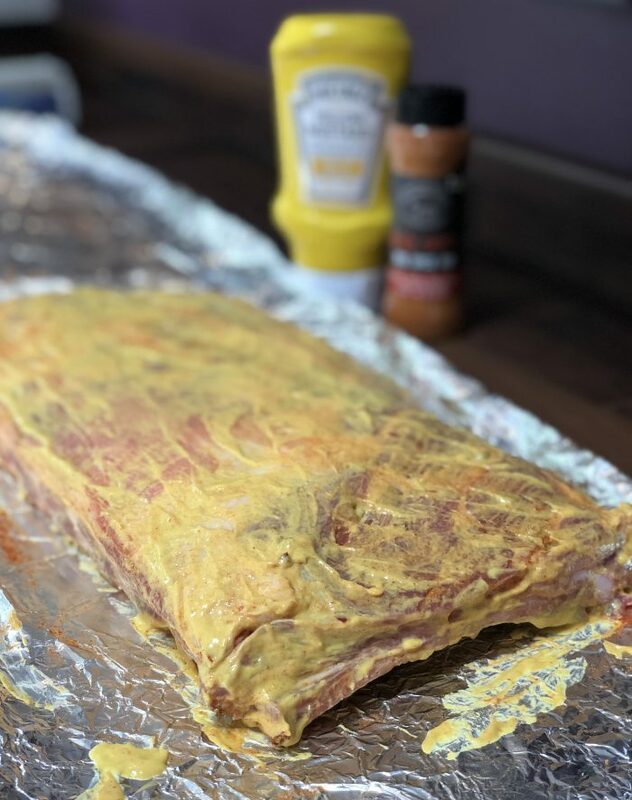 Prepare the ribs by patting them dry with a paper towel. Remove the membrane on the bottom of the ribs using a blunt knife. Spread the mustard on both sides, this will create a nice base for the rub to stick to. 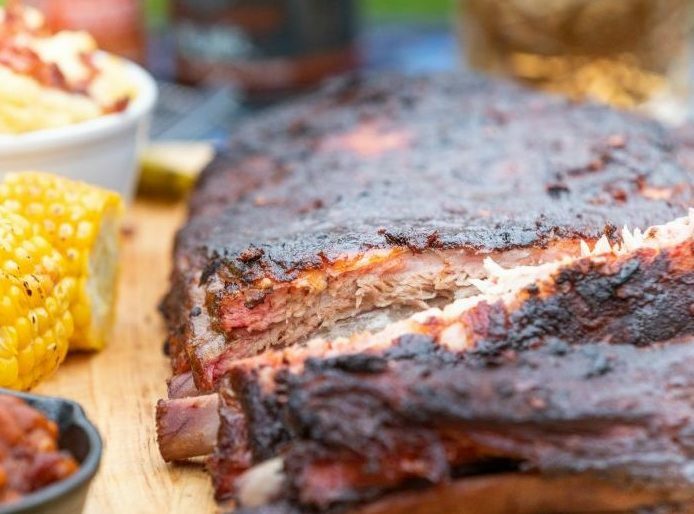 Give the ribs a good covering on both sides by sprinkling with Smokey Chipotle BBQ Rub. Place into an oven proof dish, cover with tin foil and leave to marinate in the fridge for a couple of hours. Remove the ribs from the fridge approximately an hour before you want to start cooking to bring the meat up to room temperature. 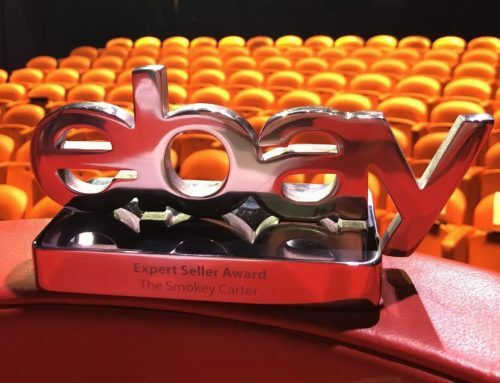 For best results and to create that smoke ring which is often considered the hallmark of great barbeque, cook them low ‘n’ slow at around 125°C in a smoker using the 3-2-1 method. Which is; 3 hours smoked, followed by 2 hours wrapped in foil then a further 1 hour unwrapped, regularly basting your ribs with the BBQ sauce. Keep the temperature at a steady 125°C throughout. Use your favourite smoking wood, we used cherry and oak. For ease and speed you can do them in the oven. Follow the preparation as above. Preheat your oven to 170°C, then place the tin foiled dish in the middle of the oven and cook for two and a half hours. By this stage the ribs should be tender but not fall off the bone yet. Finally, baste the ribs on both sides with the sauce. 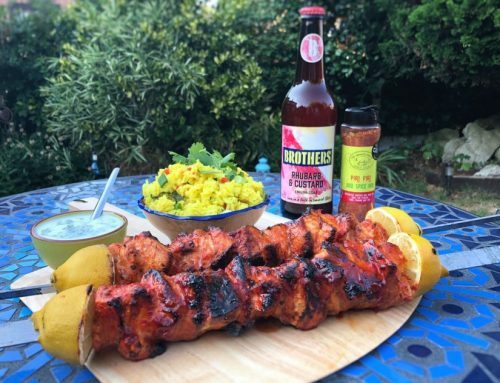 Cook for a further 30 minutes without the tin foil and brush regularly with the Chipotle & Bourbon BBQ Sauce. Slice them up and serve. Serving suggestion: Serve with BBQ beans, bacon topped mac n cheese, corn and extra sauce for dipping. The beans can be spiced up by adding a teaspoon of Smokey Chipotle BBQ Rub, sautéed onions, bacon and garlic. We left them in the smoker for a couple of hours to get nice and smoky. 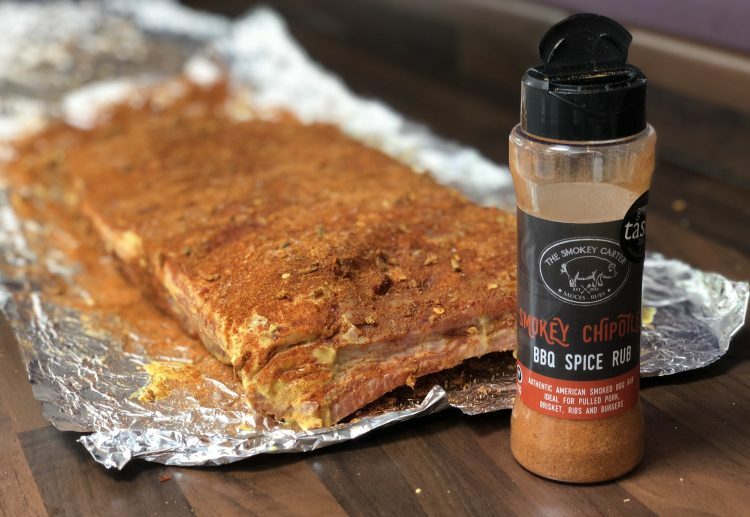 For the ultimate barbeque feast to be enjoyed with friends and family, smoke a whole chicken covered in Pitmaster BBQ Rub for 3 hours whilst you’re smoking the ribs. Glaze with Carolina BBQ Sauce towards the end of cooking. 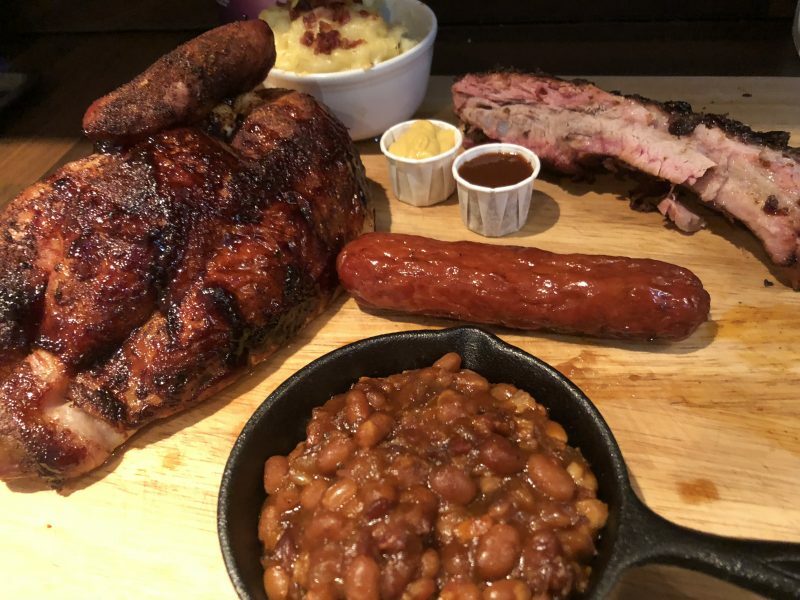 You can also smoke some hot links to accompany your barbecue platter. 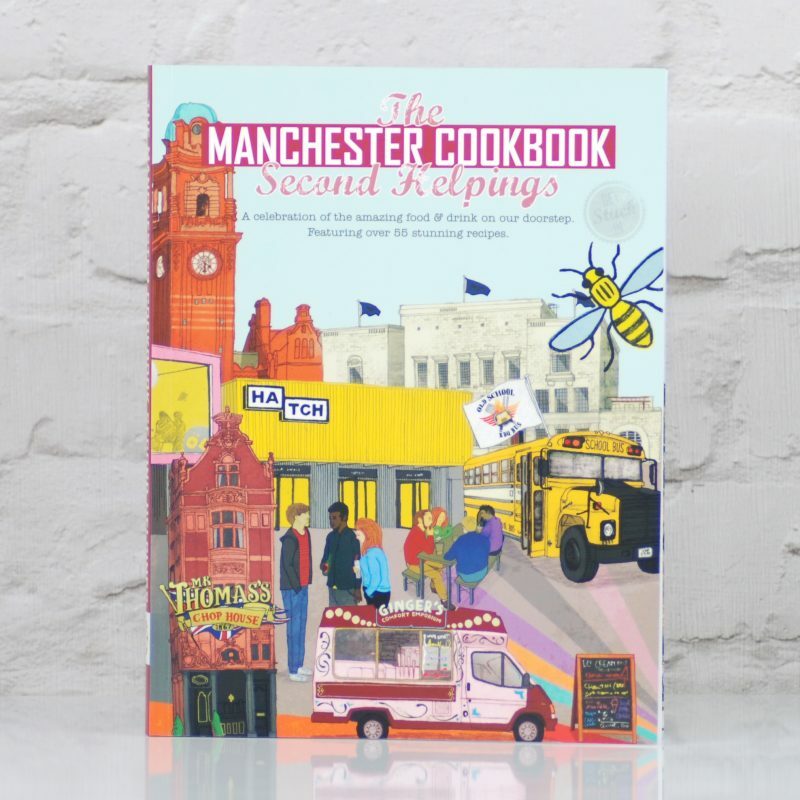 The Manchester Cookbook Second Helpings is out now and available in our online shop! 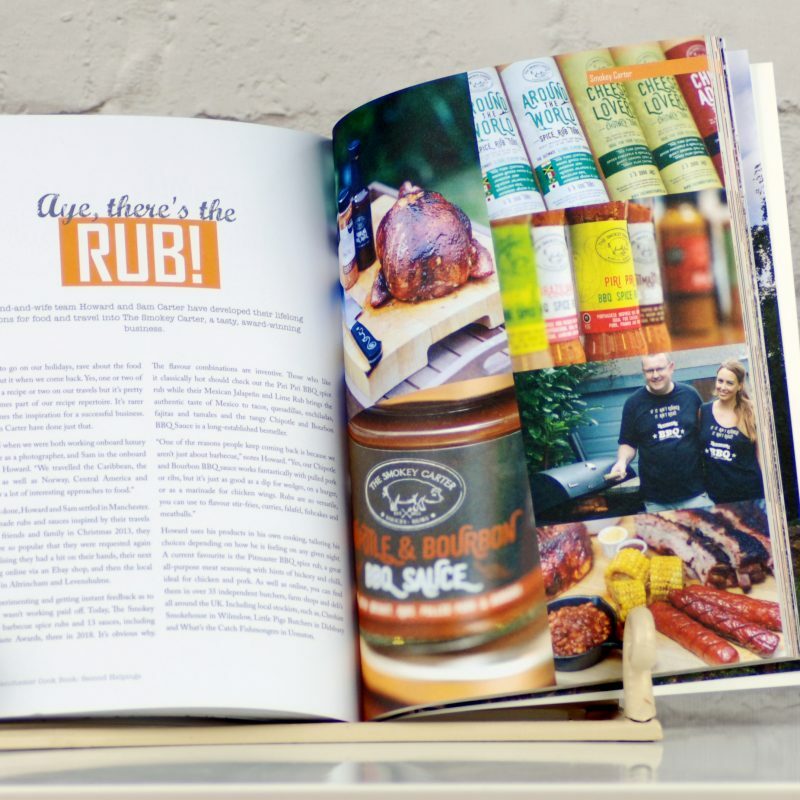 It’s a great read and full of recipes from loads of inspirational food venues around Manchester. 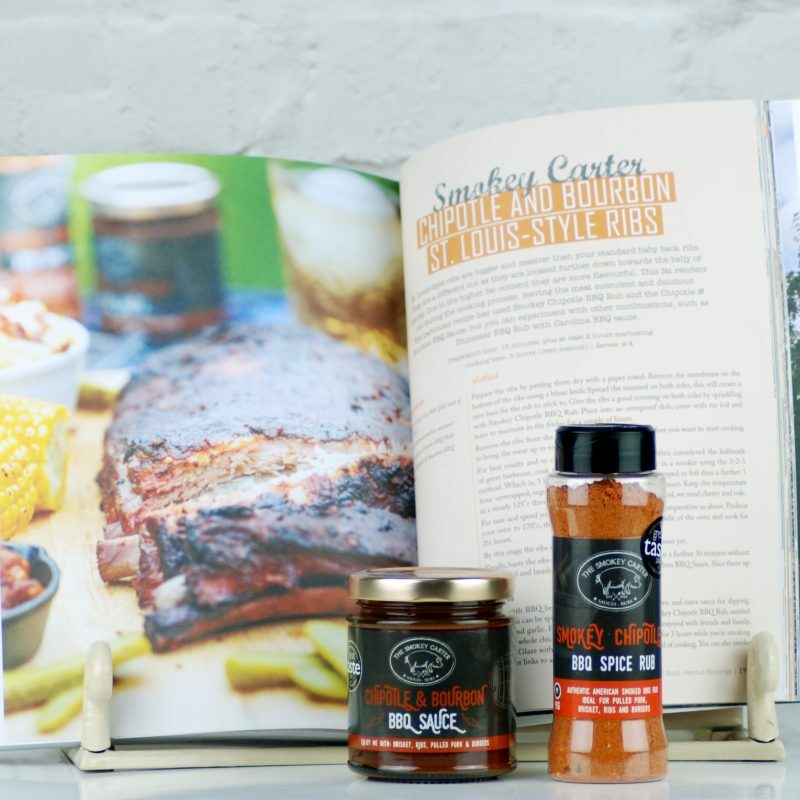 We have also bundled together the book with some of our barbecue rubs and sauces, so you can recreate the recipe at home. Check it out here!